Have Online Consumer Loans Served as a Replacement For Home Equity Loans? At the late September Marketplace Lending and Investing Conference in New York City, loanDepot CEO Anthony Hsieh laid out his view on the state of the union. “As a nonbank lender, you must be patient,” he preached. Hsieh knows something about patience. His company’s planned November 2015 IPO was cancelled due to adverse market conditions and six months later, the scandal at Lending Club sent just about all marketplace lenders reeling. “I’m still trying to figure out what’s been going on over the last 6-9 months,” Hsieh joked in front of the audience. No rookie to lending, Hsieh said he has been in consumer lending for 32 years, before FICO scores were around, and as he viewed it, through five credit cycles. “The mortgage industry is still very archaic,” he said. “It hasn’t found the digital age yet.” He explained that it can take weeks or months to do a cash-out depending on where a borrower lives because of the appraisal process. And since the Great Recession, those borrowers that used to tap into their home equity have been going somewhere else. 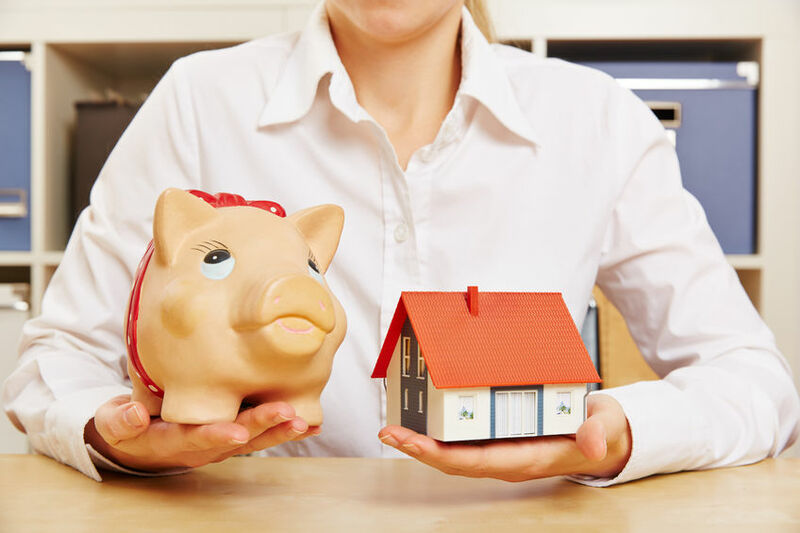 One thing they noticed was that the credit and financial profiles of their borrowers were nearly identical whether they took a home loan or a personal loan, meaning that it’s all the same borrower base. Both borrowers had a 724 FICO on average. Home loan borrowers had an average age of 49 versus an age of 51 for personal loan borrowers. Home loan borrowers had an average income of $82,500 versus an average income of $82,300 for personal loan borrowers. Home loan borrowers had an average 100% home ownership rate versus a 94% home ownership rate for personal loan borrowers. But here’s where it gets different. The average home loan amount is $274,000 while personal loan sizes average only $16,076. The average coupon percentage is 3.88% for home loans versus 13.87% for personal loans. The motivations for borrowing are also similar. 92% of personal loan borrowers claim to be using the funds either for debt consolidation or home improvement. So until home equity returns as a major source of consumer cash, which Hsieh believes it will, consumers will continue to seek all types of alternatives. One way they’ve been able to measure that demand is from the sheer volume of leads they acquire, in the range of 600,000 leads every month, a level that has surprised even Hsieh. Not that they don’t work to generate those prospects considering they spend more than $150 million a month in marketing. All data and quotes were sourced from Anthony Hsieh’s presentation at the Marketplace Lending & Investing Conference in New York City on September 27th. deBanked did not interview him personally. Home › Marketplace Lending › Have Online Consumer Loans Served as a Replacement For Home Equity Loans?